Becker Pumps are the industry leader for reliable and durable oil flooded and oil-free rotary vane, regenerative and rotary screw vacuum pumps and and low pressure compressors. Becker Pumps outlast and outperform all the others! 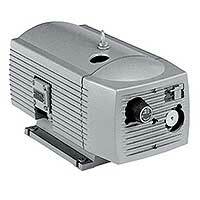 The Becker vacuum pump state-of-the-art technology provides consistent, superior performance cycle after cycle. Becker offers a variety of vacuum pump types that cover a wide range of operating pressures that include oil-less/dry and oil flooded rotary vane; oil-less/dry rotary screw; regenerative blowers, and radial blowers. 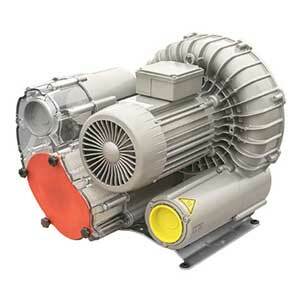 Becker also manufactures a wide range of low pressure, oil-less compressors. 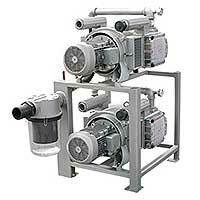 Standard equipment with Becker pumps include pressure regulating valves and filters. 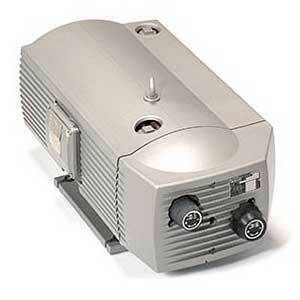 BeckerPumpSales.com is your complete source for Becker Vacuum Pumps and Compressors in the U.S.! Our knowledgeable sales staff is here to help you find the right Becker Pump to fit the job and at the right price to fit your budget. Contact us today at 727-835-0652 or Toll Free 800-761-4298. Becker Pumps introduced the new U 5 Series of vacuum pumps which are specifically designed for the Primary Packaging market. These new pumps are direct replacements for the pumps currently being offered by the competition and are more energy efficient. 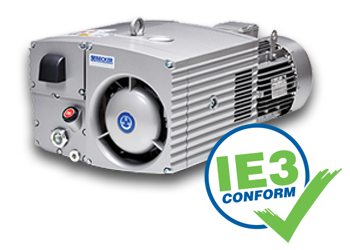 Becker is also the first manufacturer of vacuum pumps to supply the new IE3 (International Efficiency) Premium Efficiency standard motors in the United States on its complete line of pumps. Becker Pumps offers an extensive line of oil flooded and oil-free rotary vane, regenerative and rotary screw vacuum pumps and low pressure compressors. For over 130 years Becker has brought Best in Class engineering to the global marketplace, manufacturing with the highest quality standards. Becker pumps are used in a wide variety of industries which include food packaging, printing, woodworking, paper converting, cosmetic, pharmaceutical, beverage, dairy, chemical, medical device and consumer packaging. Becker pumps can be found on all types of packaging equipment in almost every category of packaging environment from baggers, cappers and fillers to box erectors, cartoners, collators, palletizers, robotic, tray packers and more. Becker pumps are built into complete central systems and variable frequency drive units to offer a cost effective and environmentally friendly alternative to standard models. Why Choose Becker Vacuum Packaging Pumps? If your business specializes in custom, contract, flexible, rigid, reusable or collapsible packaging, Becker pumps will help save you money and down time. Different types of packaging require specific levels of vacuum to maximize production. Whether your packaging equipment handles paper, cardboard, corrugated, metal or plastic, we can help you speed up your process and increase your productivity. Call us TODAY at 727-835-0652 or Toll Free 800-761-4298.